Welcome to the Players Choice: Best Upcoming Indies of 2017. The following games have been voted on my IndieDB’s community from the Top 100 upcoming nominees, and represent the games those voters are most excited for in the next year and beyond. Before we present the winners, the following games polled strongly and deserve our attention for either narrowly missing out, or they have previously placed in a best upcoming countdown and are ineligible to place again. We’d like to take a moment to give them an honourable mention as we look forward to their continuing development and full release. Furwind is a light-hearted platformer with a very classic aproach, a colorful pixel art and a gameplay for everyone. The game takes place in a magical world inhabited by intelligent animals. A great evil has been awaken by a dark cult and they are threatening to destroy the balance of nature. Our hero is Furwind, a little fox, he is the chosen to restore balance to the world. He will learn powers and abilities to help him in his quest. If you are one of those who love naval games and sim, this will be right up your alley. 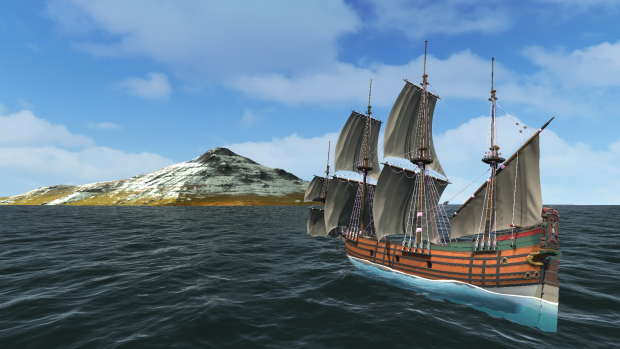 A realistic trade simulation whaling company game set in the 17th-18th century. Do task`s and control a fully explorable AAA ship, commit to trading, hunting, crafting and much more. Delegate crew orders like scrubbing deck, repairs, upgrades, crafting and so on. Carve whale art for selling when you make port or just to show of to other players online. Trade whale oil and other goods for the best price at port. Earn money for upgrades, new ships, new crew member specialists like doctors. Expand your business. Raji: An Ancient Epic is a video game set in ancient India. Chaos unfolds as demons invade to conquer the human realm with ambitions to overthrow the mighty gods themselves. Amidst this chaos, a girl is chosen, her destiny to face the demon lord Mahabalasura. The demon lord plans to sacrifice Raji's very own younger brother, which will complete a ritual granting him relentless powers. Blessed by the gods, Raji set's on her journey to rescue her younger brother, and to face the treacherous Mahabalasura. An adventure awaits. Pine is an action adventure simulation game. Set on the island of Albamare, where Humans never reached the top of the food chain, an intricate ecology reacts, evolves and adapts to you specifically. It's up to Hue to find a new home for a near-extinct leftover tribe. Inspired by the adventures of Link in the Zelda-series, the intriguing nemesis system of Shadow of Mordor, Fable's choice-dependent progression and the dance-like combat of Bloodborne, Pine brings you an ever-evolving world that provides each player with a truly unique journey. 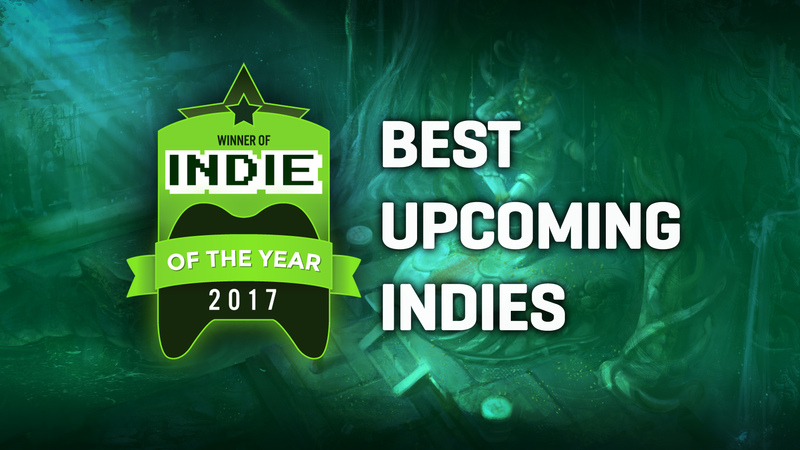 Congratulations to every winner in the Player’s Choice: Best Upcoming Indies of 2017! Further congratulations are in order for every indie game that was nominated and participated in voting. With the Best Upcoming Indies announced, the final Indie of the Year results will go live on December 28. But hey, there's always next year! where can I find the whole list and how each game ranked? This would be so great, Please! Awesome, congrats to all winners! I would like to see the full list with every game and its rank from top-100 list. I don't think Bannerlord counts as an "upcoming" game. That would require it to have a release date.